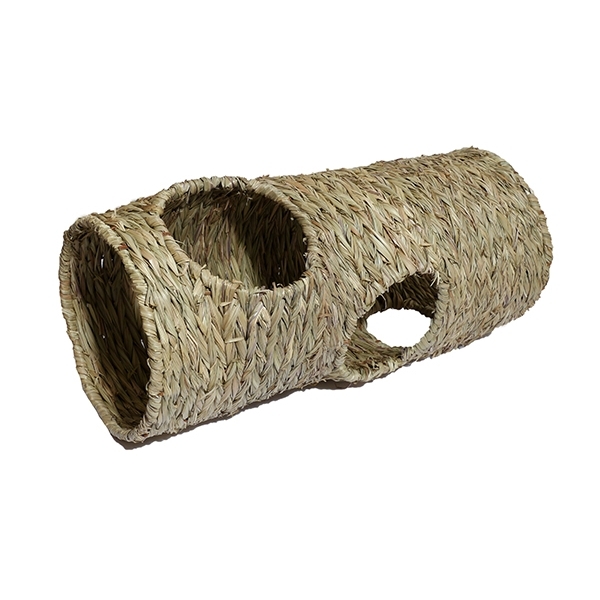 Woven Stack 'n' Hide Den is a large play and sleep tunnel for guinea pigs, chinchillas, rats and degus. 33cm long and 15cm square with holes for scurrying on and out of. Made from only 100% natural materials. With no glue or metal. Fun and safe to nibble on. Join two or more together. Can even stack on top of each other for added fun. 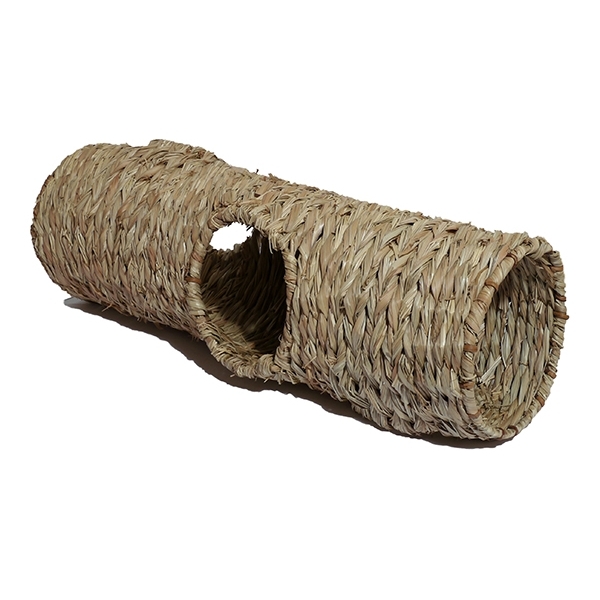 Woven Play Tunnel is a large play and sleep tunnel for guinea pigs, chinchillas and dwarf rabbits. 16cm diameter and 50cm long with holes for running in and out of. Made from only 100% natural materials. With no glue or metal. Fun and safe to nibble on. 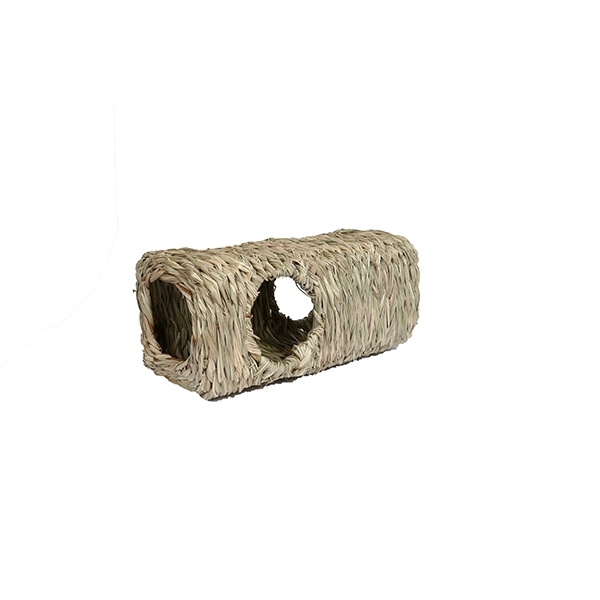 Woven Jumbo Play Tunnel is a Jumbo play and sleep tunnel for most rabbits. 22cm diameter and 50cm long with holes for hopping in and out of. Made from only 100% natural materials. With no glue or metal. Fun and safe to nibble on. There are currently no questions for Rosewood Woven Tunnels - be the first to ask one!